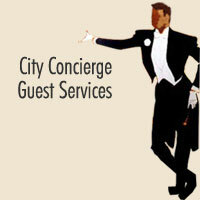 City Concierge in Mammoth provides more than just lodging and vacation planning services. Throw a big party, plan a corporate retreat or find executive housing for your special clients are all services we provide with our experts in each areas. Our Guest Services desk is happy to help you with your needs whether small or large so that your vacation to Mammoth Mountain and the town of Mammoth Lakes is a memorable experience. To find out more about our services please call the Guest Services department at 866-864-6444 xtn 2. We also have a staff of experts who provide services for families such as in room massages, CPR Trained Babysitters, Grocery Delivery and meals delivered ready to eat.